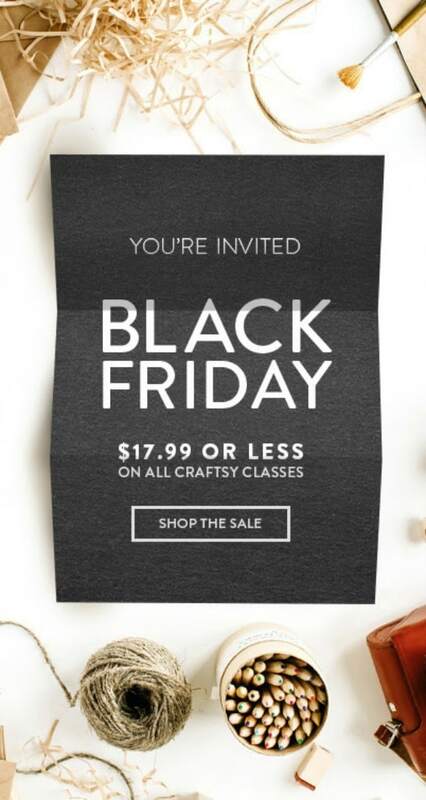 Heads up ya’ll – the Craftsy Black Friday Sale is LIVE!! It’s Black Friday all weekend long on Craftsy! 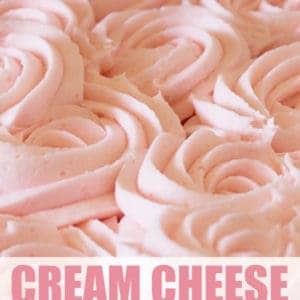 Enjoy up to 50% off all cake decorating kits and supplies. Plus enroll in any class for $17.99 USD or less. Shop the sale here! 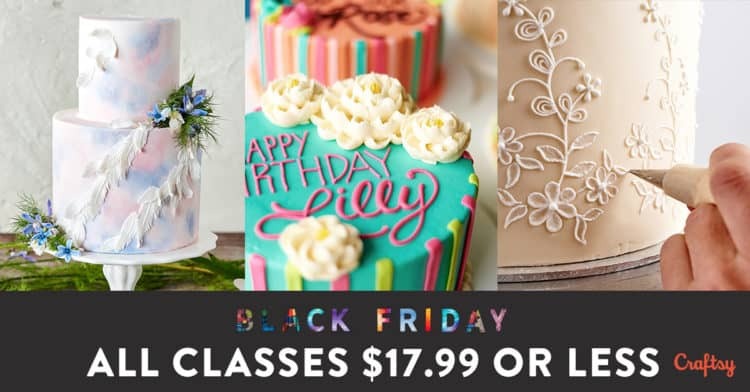 $17.99 USD or less on all Craftsy classes – this is an amazing price and a HUGE discount on some of the pricier classes! Up to 50% off Cake Decorating project kits & supplies – they sell some really fun cake supplies at Craftsy – don’t miss out on those while you’re shopping! Sale ends at 11:59 PM MT on Nov. 28, 2016. Happy Black Friday ya’ll!! I hope you have a fun shopping day!